Heel, arch, ankle, knee and back pain are widespread in today’s ‘on the run society’. Research indicates that 80% of adults experience foot pain – but with the latest advances in foot support brought to you by Powerstep, you can avoid this pain. 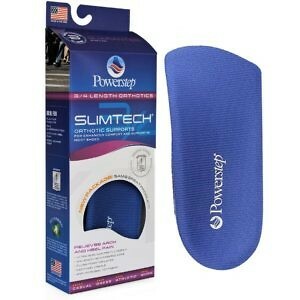 Powerstep is a unique orthotic foot support system that goes beyond “foot comfort”. 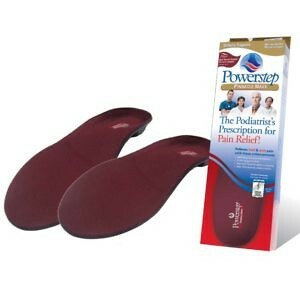 Powerstep orthotics can relieve pain and even prevent it from developing. Dr. Les Appel, a professional podiatrist with over 35 years of experience, has designed the entire line of Powerstep products. 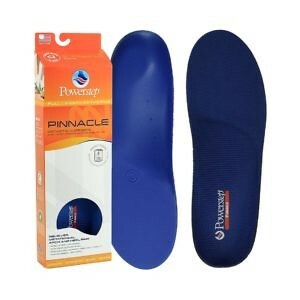 The Powerstep orthotic line takes foot comfort further than the standard insoles you’re used to wearing. Our unique design provides real support and stability to allow you to do the things you love to do, pain-free.